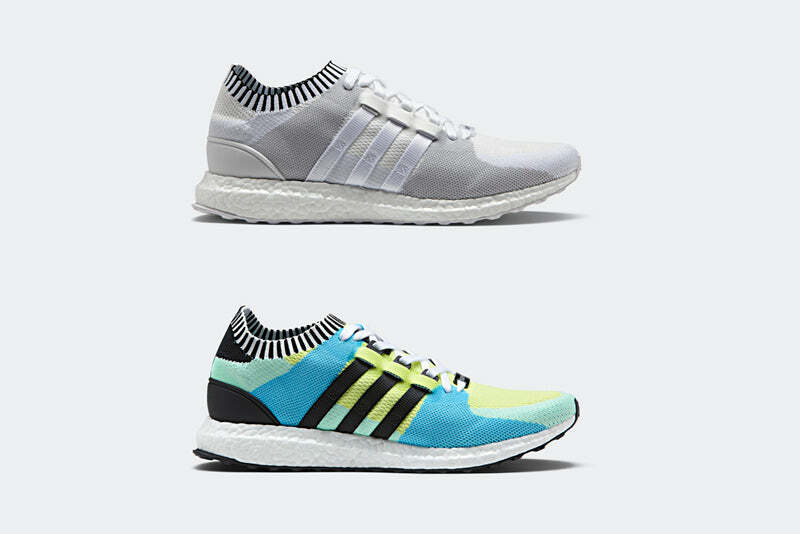 The classic-meets-contemporary EQT Support Ultra Primeknit gets a nostalgic pastel treatment this season, switching out the shoe’s traditional Equipment colour palette for a crisp, pastel makeover. 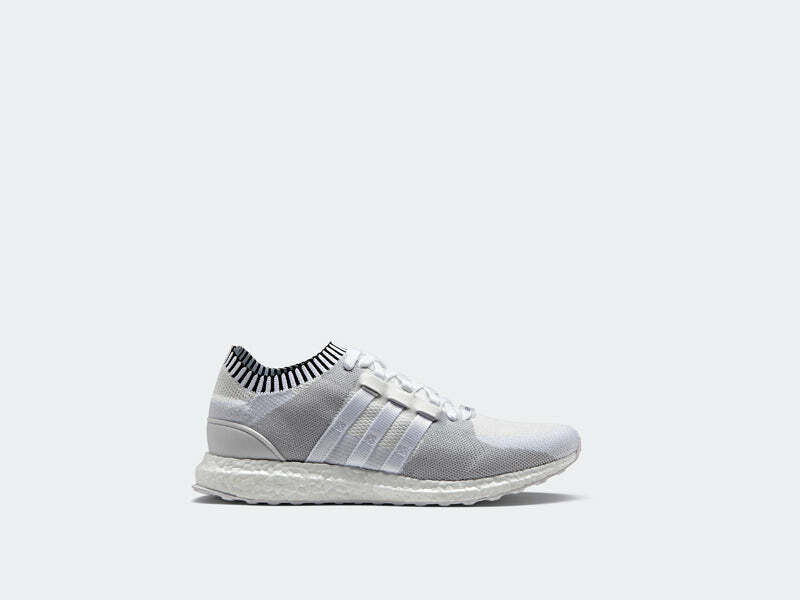 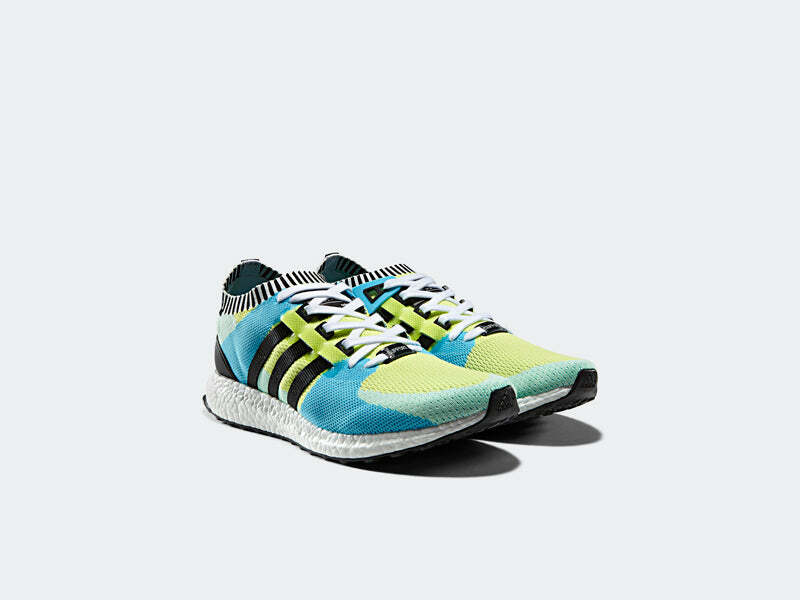 True to the shoe’s 90s design and modern technology crossover, the original silhouette is rendered in a Primeknit construction, counterbalanced with a full Boost midsole for optimum comfort, whilst essential EQT elements like the webbed 3-stripes lacing system and TPU ankle support panels are present as ever. 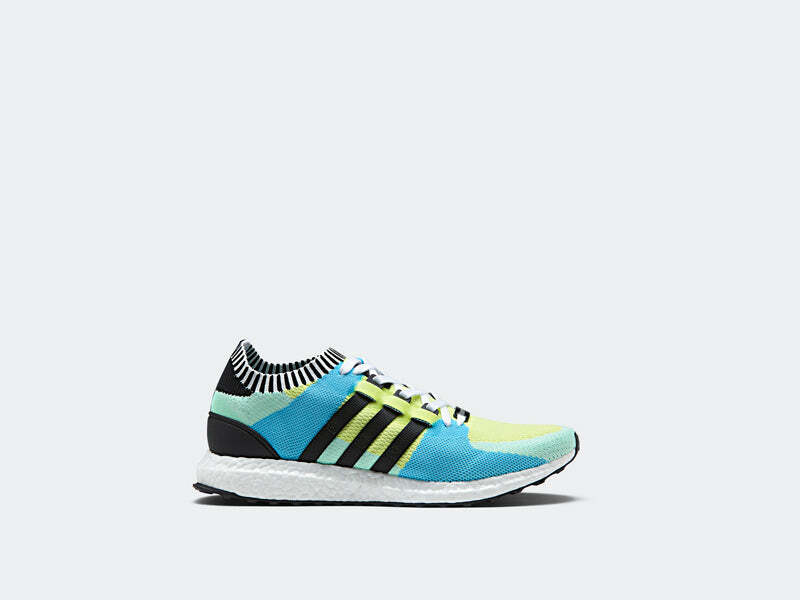 A clean colour scheme of Frozen Yellow, Frozen Green and Core Black then brings the EQT Support Ultra into a refreshing visual mode, complemented by an alternative Vintage White colourway with tonal white details from upper to outsole. 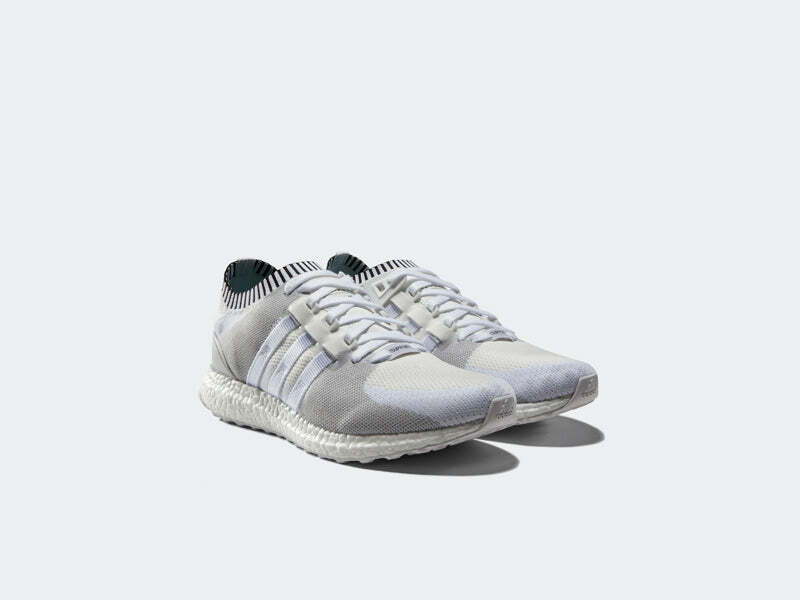 Offering a unique approach to the unparalleled aesthetic of the Equipment series, it’s a testament to the versatility of timeless 3-stripes design.